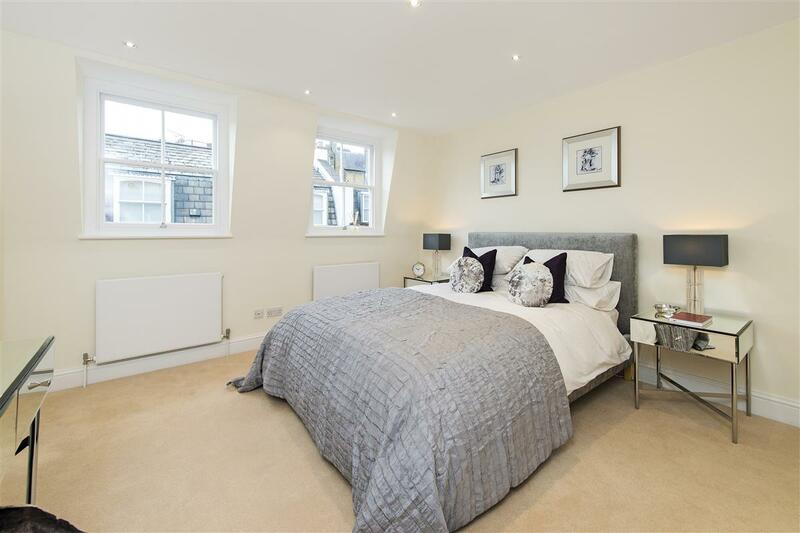 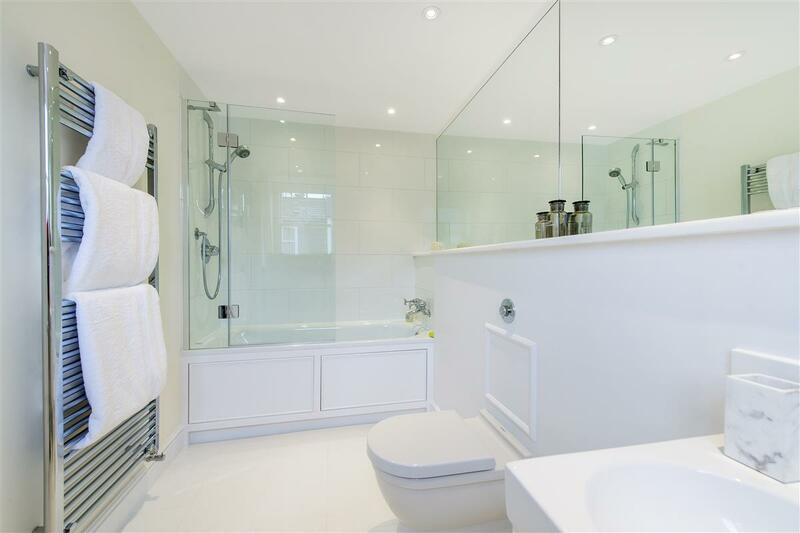 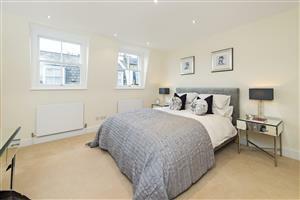 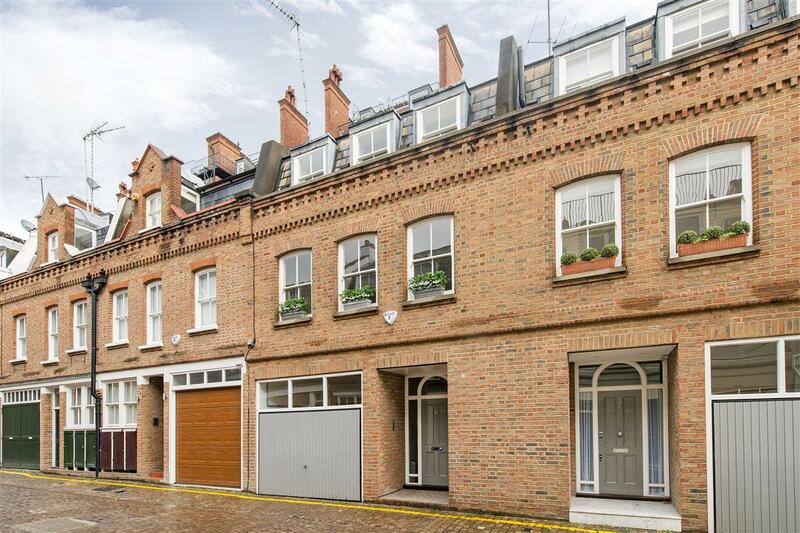 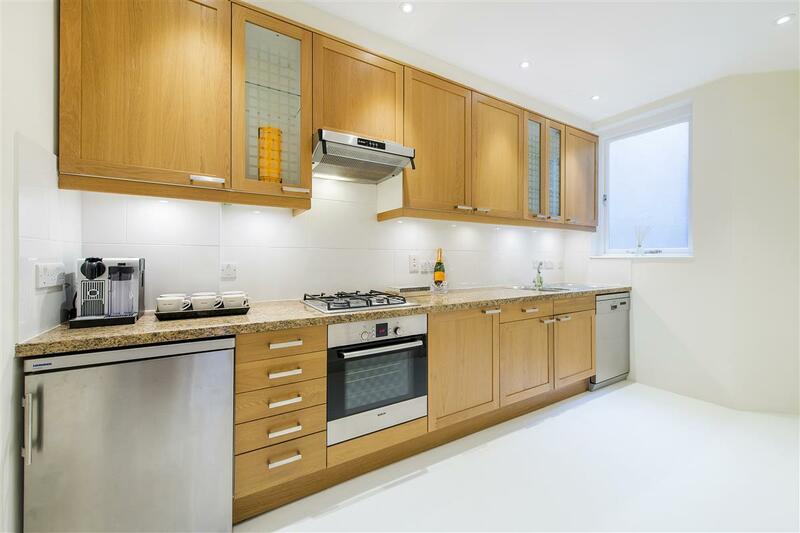 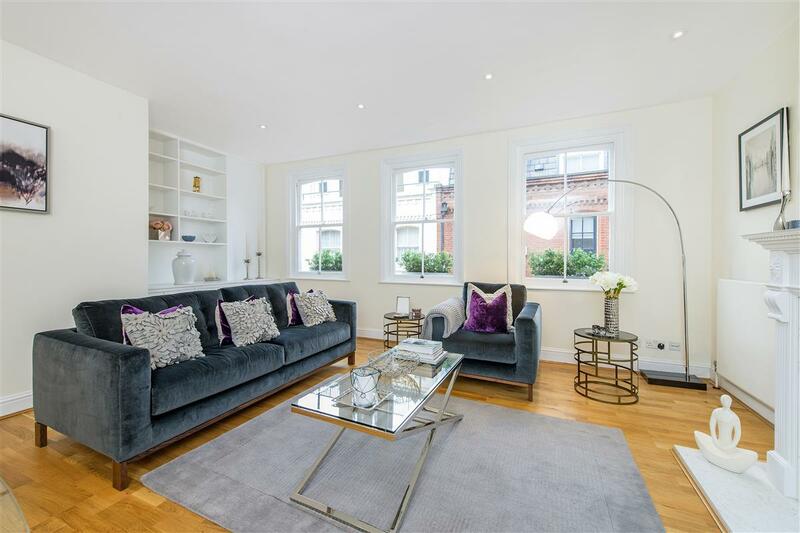 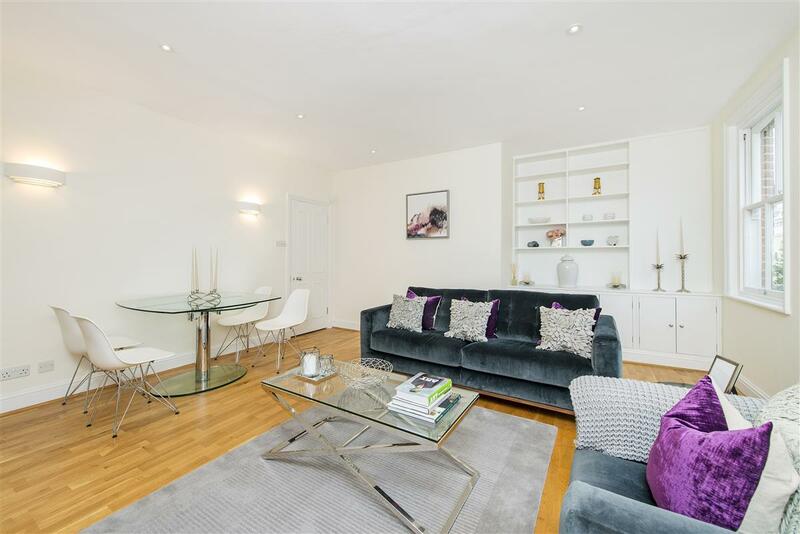 A beautifully presented mews house offering bright and well-planned accommodation with the benefit of an integral garage. 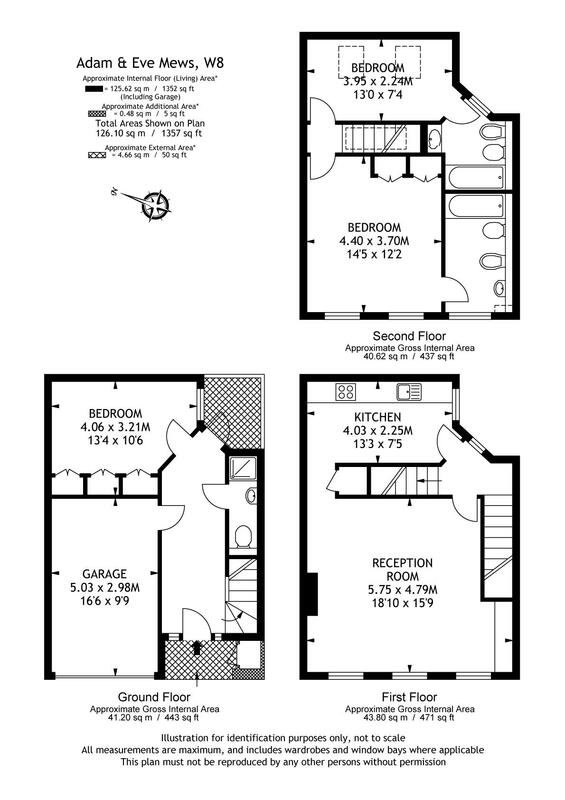 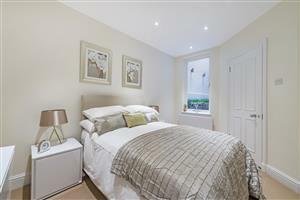 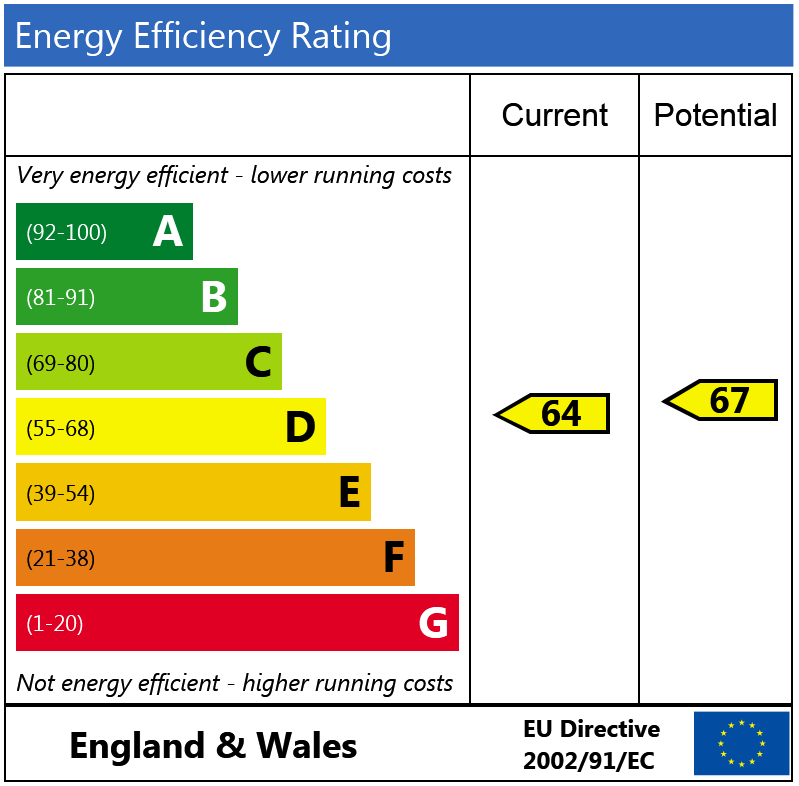 The property provides spacious accommodation with three bedrooms and a first floor drawing room. 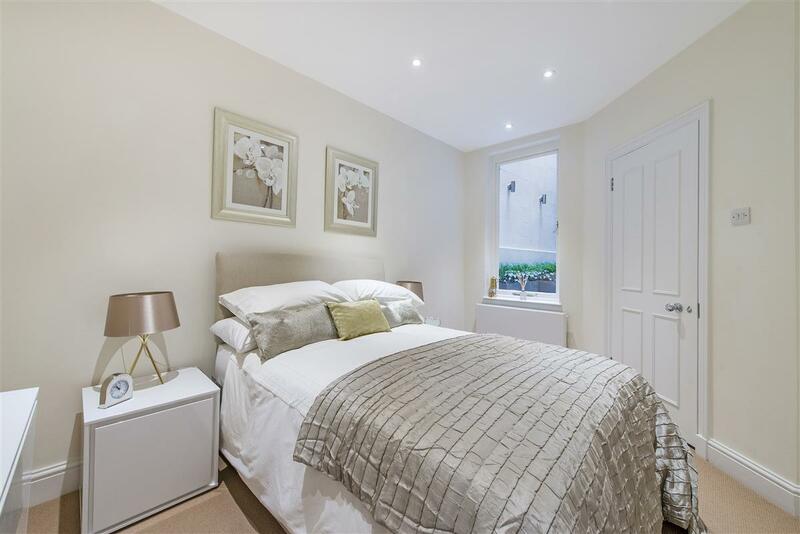 Adam & Eve Mews is quietly situated within moments of High Street Kensington with the underground station for links into central London, while the A4 (M4) is within easy reach.